NATO will collect more than 50,000 military personnel in Norway by the end of October, from the 29 Member States and partner countries Sweden and Finland. It is the largest military exercise since the end of the Cold War. The exercise is called “Trident Juncture 2018”. 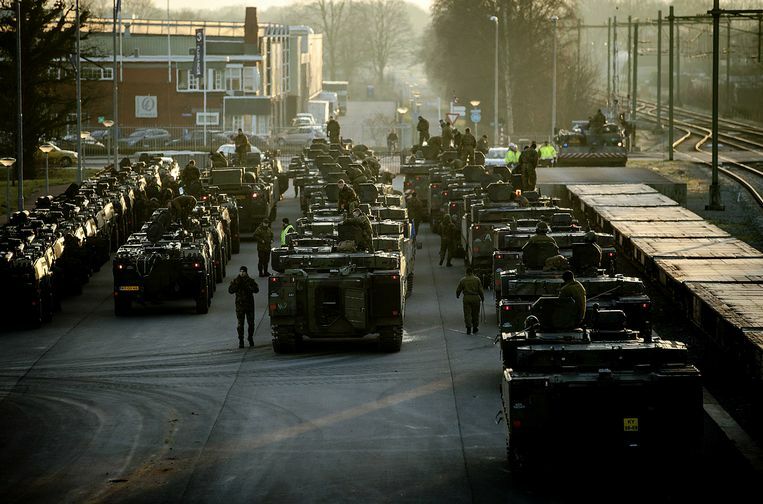 The exercise is based on a scenario in which Article 5 of the NATO Convention is invoked, and a collective response is made after an attack on one or more members. In total, more than 50,000 soldiers take part in the exercise, a number that has never been met since the fall of the Berlin Wall in November 1989. The United States is sending the aircraft carrier USS Harry S. Truman and his battle group of 6,000 marines and pilots, the American admiral James Foggo, the commander of the allied forces for southern Europe, clarified at a press conference in Brussels. Trident Juncture must especially emphasize NATO’s defensive character, according to Foggo. “NATO is able to deter any opponent,” he said, without explicitly referring to Russia. Norway and Russia are neighbours.